Amazon warehouses in several European countries hit with Prime Day strike action over salaries and benefits. 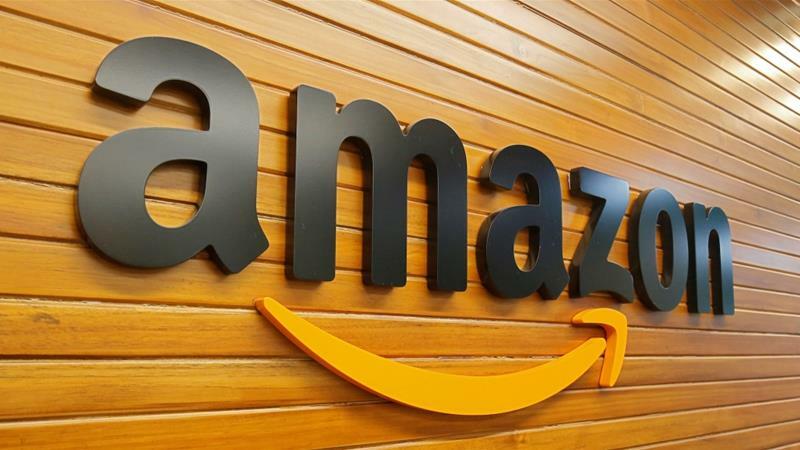 Thousands of Amazon employees in Europe are striking over salaries and benefits in a move that coincides with Prime Day, the US online retail giant’s biggest annual shopping event. On Tuesday, workers at six Amazon warehouses in Germany walked out, joining those already taking industrial action in Spain and Poland.